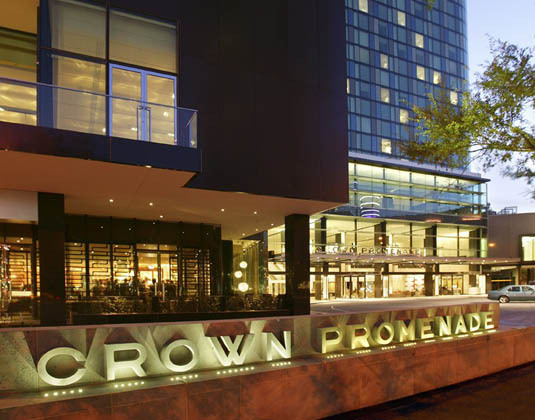 Situated within the vibrant Southbank precinct, Crown Promenade is directly linked to the Crown Entertainment Complex by air bridge and within walking distance of the CBD. For relaxation you can swim a few laps in the infinity spa pool or simply sit poolside in a reclining pool chair, while guest rooms are spacious with floor to ceiling windows, tasteful decor and modern amenities. FREE nights 3 for 2: 05-30 Dec 17, 02-12 Jan, 01 Apr27 Sep, 02-30 Dec 18 & 02-11 Jan 19.